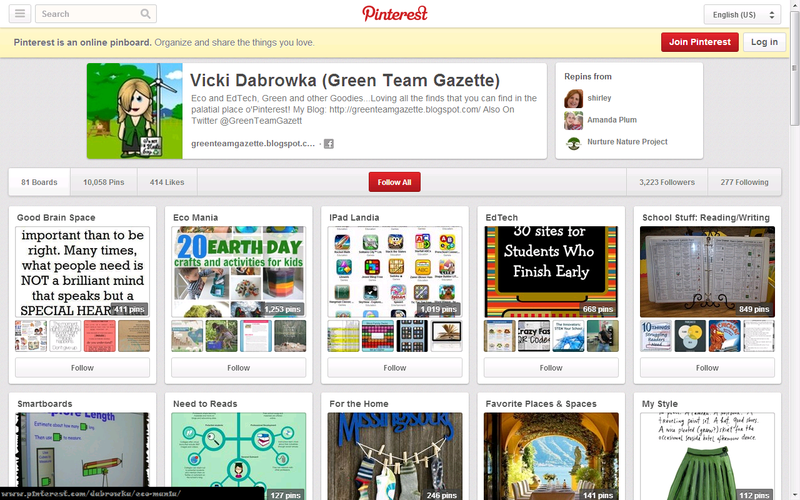 Green Team Gazette: Is That a Wind Farm in Heartland? Is That a Wind Farm in Heartland? We have arrived! With Pizza! Every summer I take a trek to my hometown, where I grew up in Central Illinois. It's always a little bit of a "Jack Kerouac meets Chevy Chase's Vacation" in that it's typically myself as the solo driver (12-13 hours, all in one day) with two kids in tow. I think this year marked the 10th year that we've done this trip. Given that, it's easier these days with a preteen and a not-yet-driving teenager and all the electronics we pack, but we still get a little campy and fidgety by the end, definitely ready to arrive! But grandparent time for a week and change is worth it! This year upon our travels (after about 775 miles, 2-dozen podcasts, 4 thermos' of green tea, and a bag of carrots in my system to help maintain an awake, car-moving stance), we noticed something different as we neared our final destination. The horizon and landscape looked a little different. A little more progressive. A little more #eco. It warmed my heart to see, yes indeed, a wind farm in the backdrop, behind the typical corn and soybeans of Central Illinois. Of course, it wasn't the only wind farm among our travels, and more and more have "cropping" up over our years of travel. But the Radford Run Wind Farm of Maroa, Illinois was certainly the closest one to home. Construction on Radford Run started the end of August 2016, about a month after last year's trek home. 139 wind turbines are destined to cover 24,000 acres of land and call Radford Run "home." E.ON Climate & Renewables North America, the Chicago-based company that put the project into motion, counts this as their 3rd Illinois-based wind farm (of their many nation-wide wind farms). In addition to wind energy, E.ON also has several solar projects in the works Arizona and California. Good things come all around when a wind farm goes in--more than just clean, renewable power. Road upgrades took place in my local area to accommodate the construction process. Jobs are created during the construction. Farmers and other land owners get an additional source of income. The stretch reaches out even more as it generates tax revenue which ultimately serves to improve schools and other public services. Of course, it doesn't come without controversy! 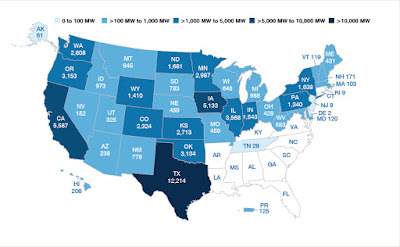 Here is a striking map from E.On's website showing the wind power capacity of the US in Megawatts (MW). One megawatt can power approximately 250-300 homes. Radford Run is slated to be a 278 MW farm, leading E.ON's Illinois farms to generate a total of 578 MW, powering over 180,000 homes! Proud to see that Central Illinois will be 48% of that total! Makes for a lovely drive in the countryside!